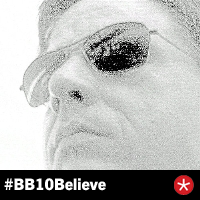 @BlackBerryDev, the official Twitter account for Research In Motion’s Developer Relations team, has begun a Twibbon campaign to help promote the 10k Reasons To Believe . The 10K Reasons to Believe is all about what developers share why they believe BlackBerry 10 is the future of mobile platforms, and how they can be part of a great product. 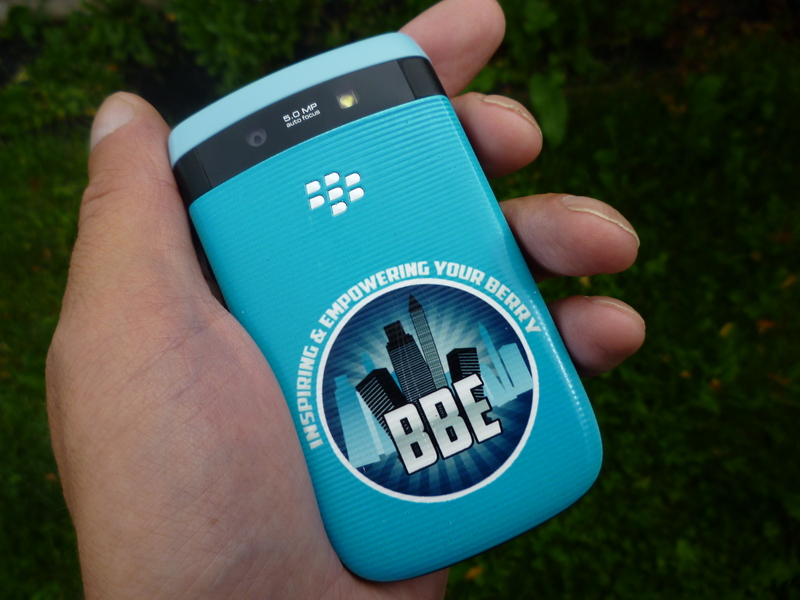 I just completed a review on the Emblm Customised Case for BlackBerry Empire, a blog that I contribute to, and I thought I would share this with everyone. Emblm is a great Canadian company that I saw originally saw on CBC’s Dragon’s Den, and got quite excited about. 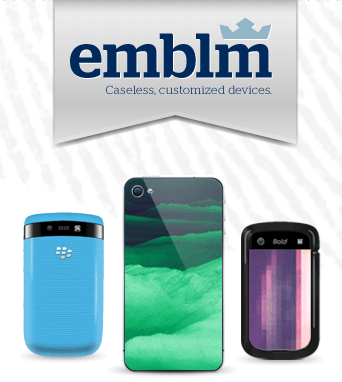 I thought I would share with you a great Canadian startup, Emblm, that allows you to personalize your BlackBerry, iPhone or Samsung Galaxy, with a distinctive, one of a kind case.